I am going to put this pic I took with my mobile phone yesterday (I didn't have my digi cam with me...and I suffer withdrawal symptoms when I don't have my cam handy ....so the mobile phone will have to suffice. 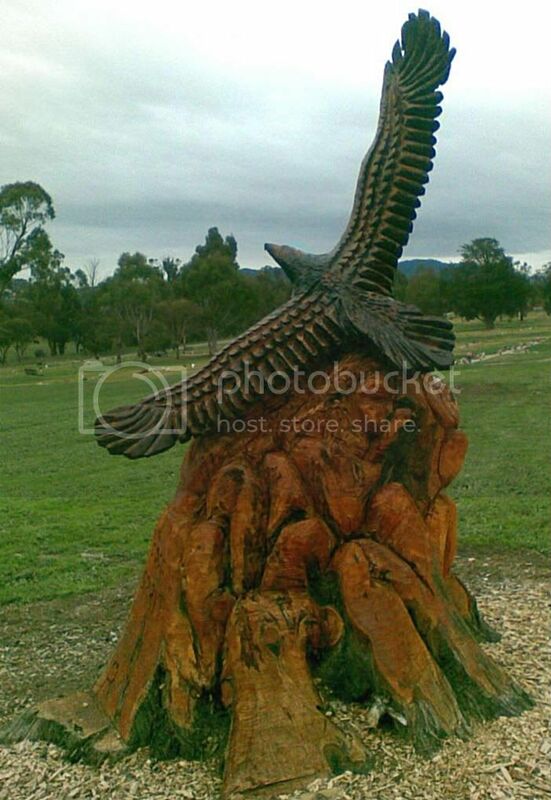 I just could not resist this beautiful carving of an eagle, out of an old tree stump, at the Lilydale Memorial Park. Gaz, that is a most beautiful cat!! I love all the colours in its coat. 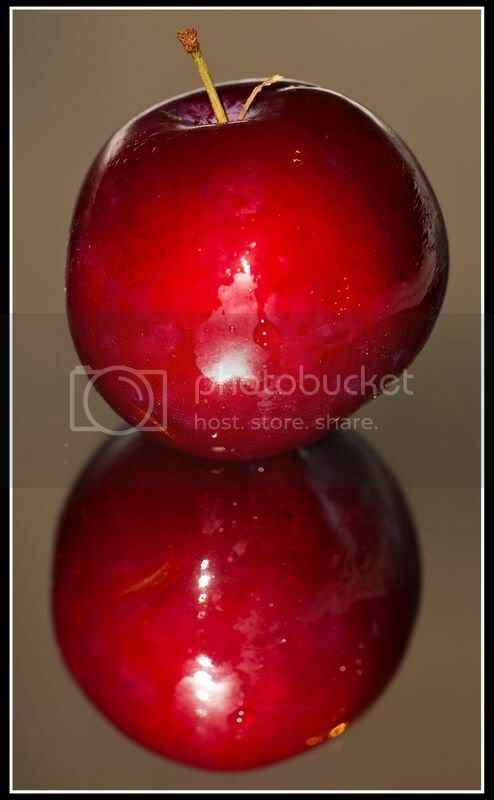 Good pic, danet. It has come up very clearly, lots of detail. John, i lov your photo ....there is something about photos with Fog or Mist in them ,i lov them..
Giza , lov yr visitor,its a cutey ,,but lov yr bike more . 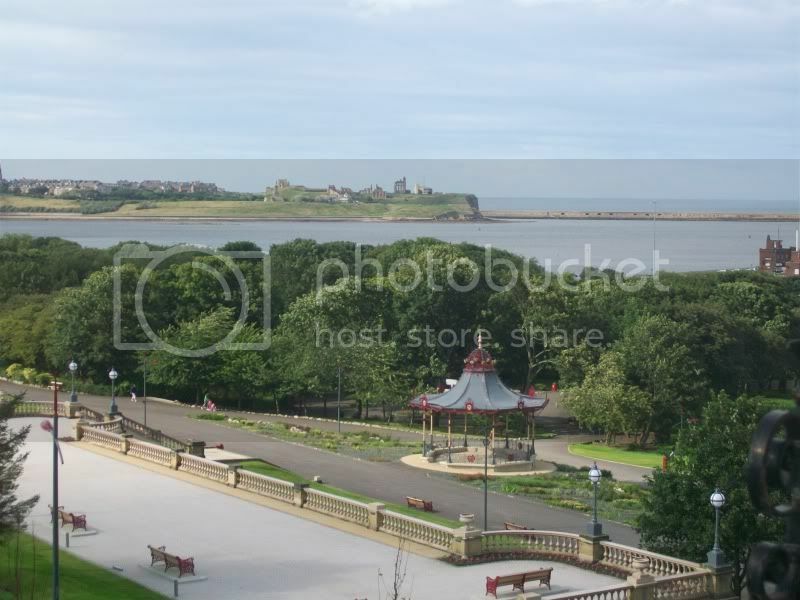 Well, it is time to pick a winner and Margy's pic of the restored South Marine Park is just what we need to promote South Shields, It's ideal for my site, well done Margy. I'll be in touch shortly. Congrats, margy. It was an interesting pic-amazing area you live in.